Congratulations for qualifying to represent AUSTRALIA at the 2019 International Cup competition! This post contains very important information for this event. Please read this thoroughly and let us know if you have any questions. 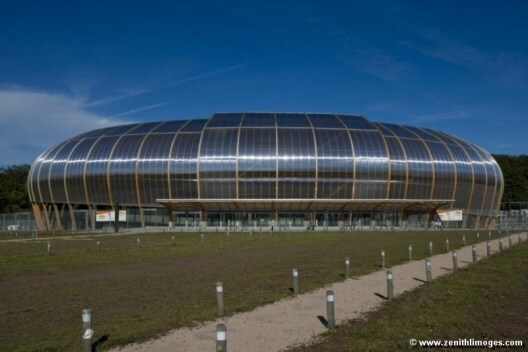 The competition will take place from August 5-11, 2019 at the Zenith Limoges Metropole arena in LIMOGES, FRANCE. 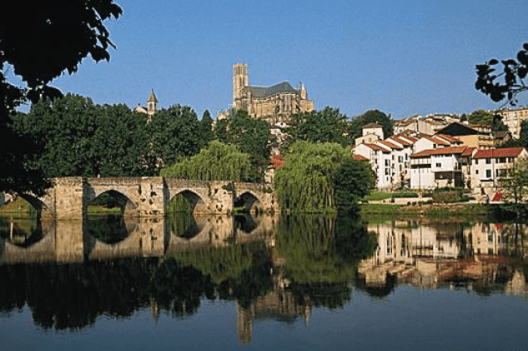 Limoges is a beautiful city in the midwest region of France known for its decorated porcelain. Official clothing can only be ordered by International Cup athletes, Official International Cup Coaches and ABTA Officials . Twirling Australia are committed to providing our Athletes and coaches and officials with as much information as we can to, ensure you are informed . Facebook page - Twirling Australia International Squad Please ensure you like and follow our page as we will post all information on there . is now open for registrations!!! Please find attached the poster and registration form. Mark Nash, our fantastic USA coach, will be returning for our camp, He is a 8 x world champion and a twirling coach at Nash Twirling Academy. Mark was our guest coach at Twirl Camp 2018 and we cannot speak more highly of him. His passion for the baton was so evident in all his lessons and our camp attendees just loved his enthusiasm and encouragement with all age and ability levels. Please distribute this information to your twirling families. closing ceremony - Award Presentation.